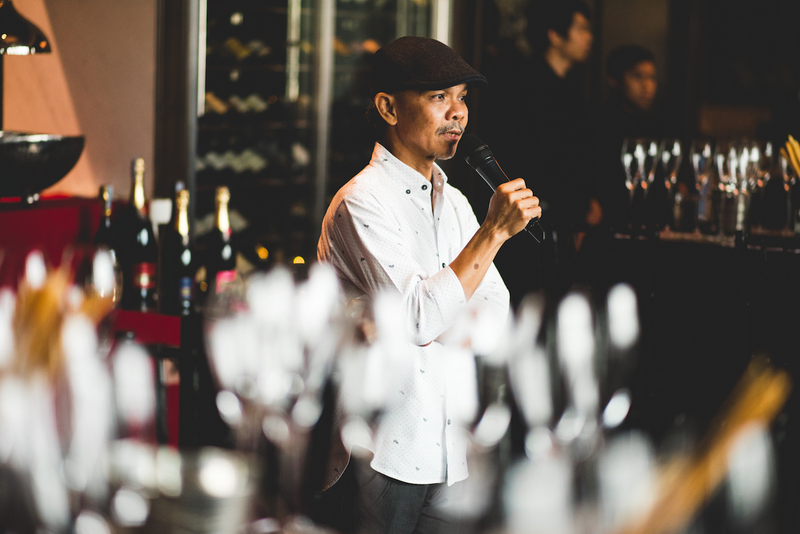 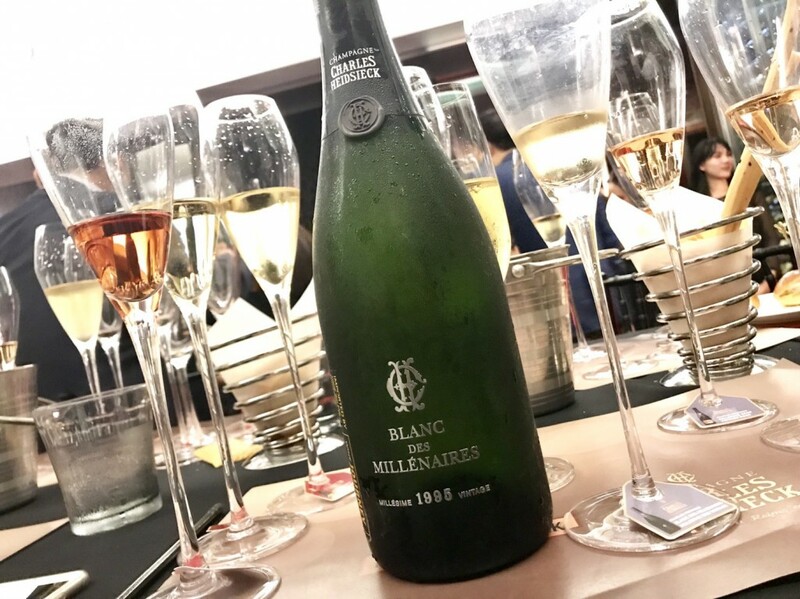 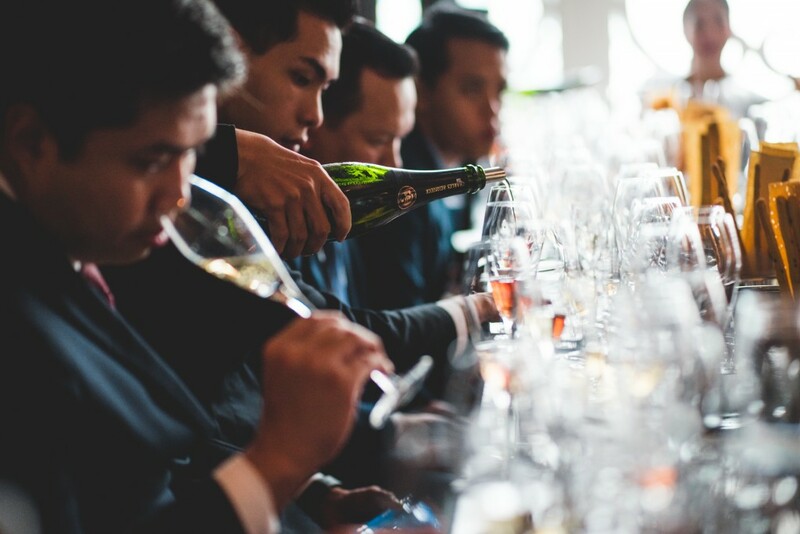 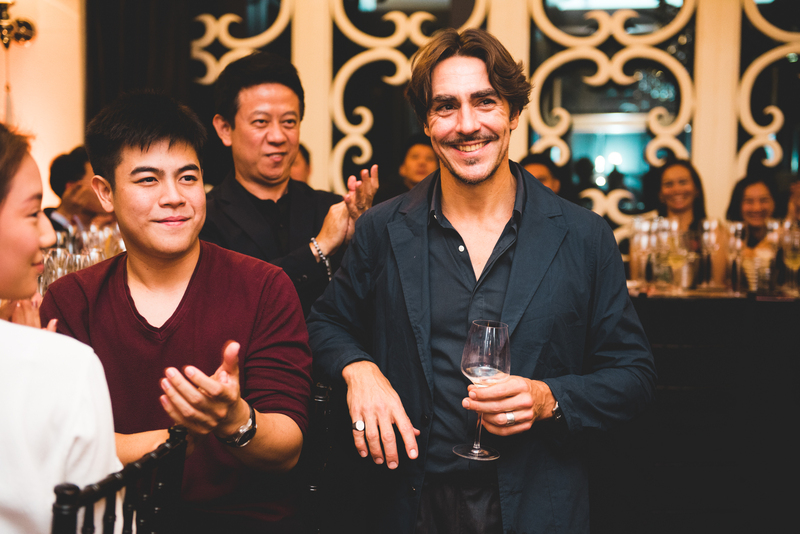 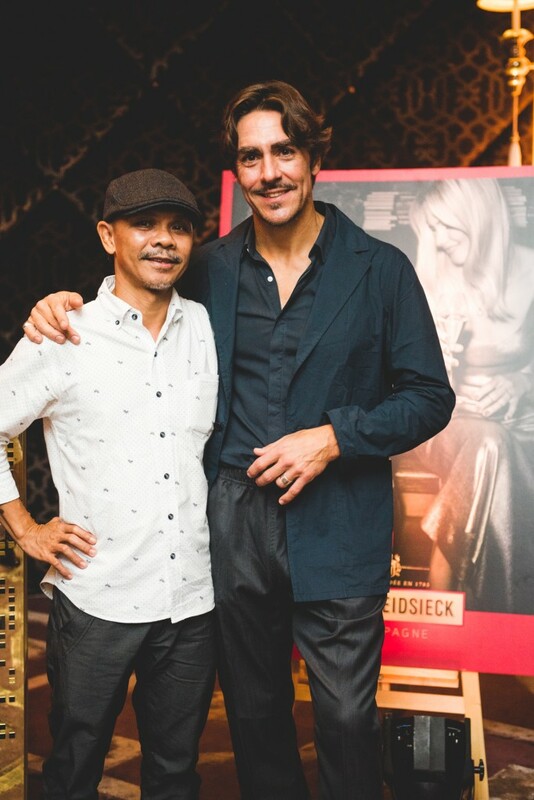 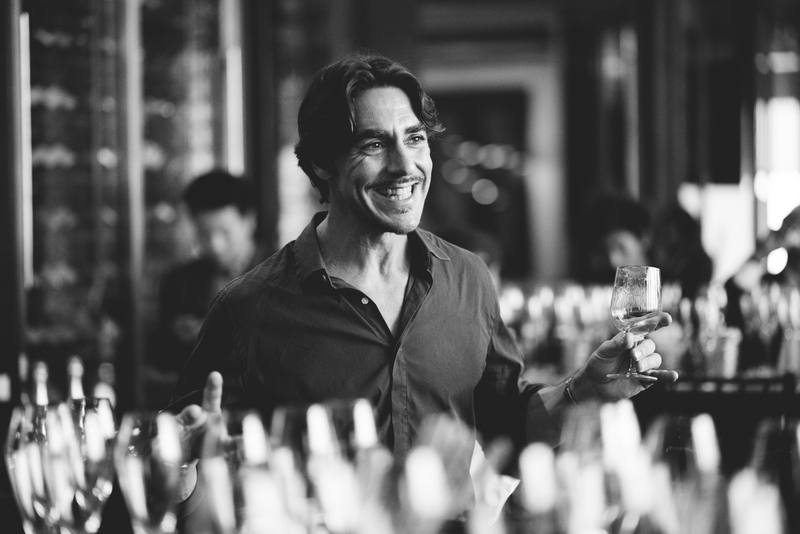 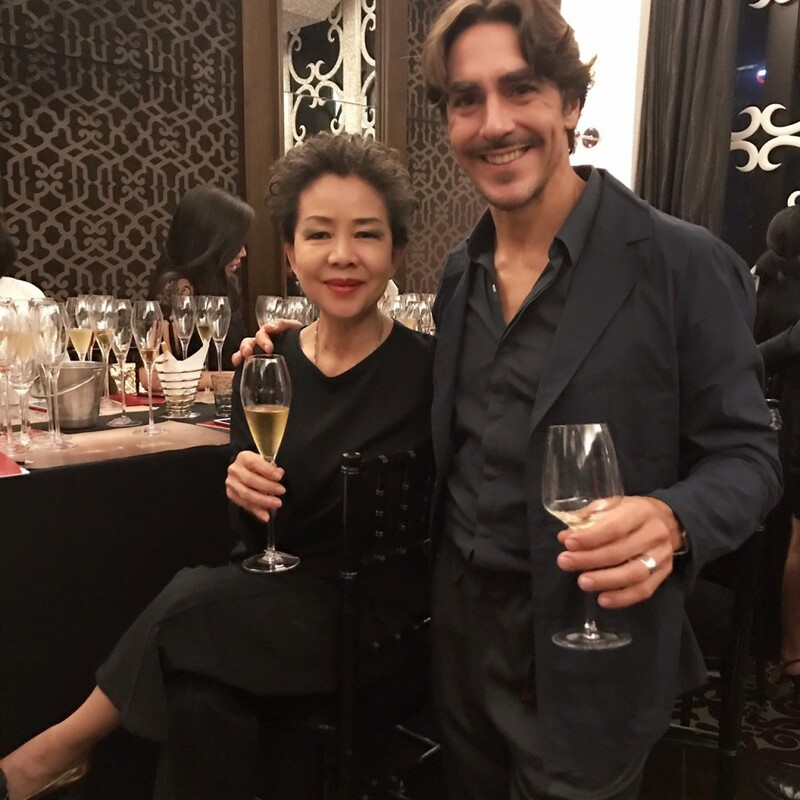 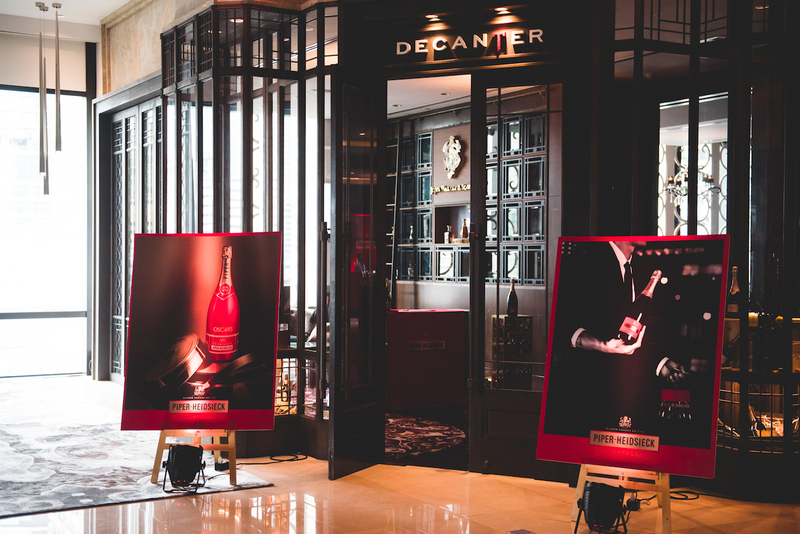 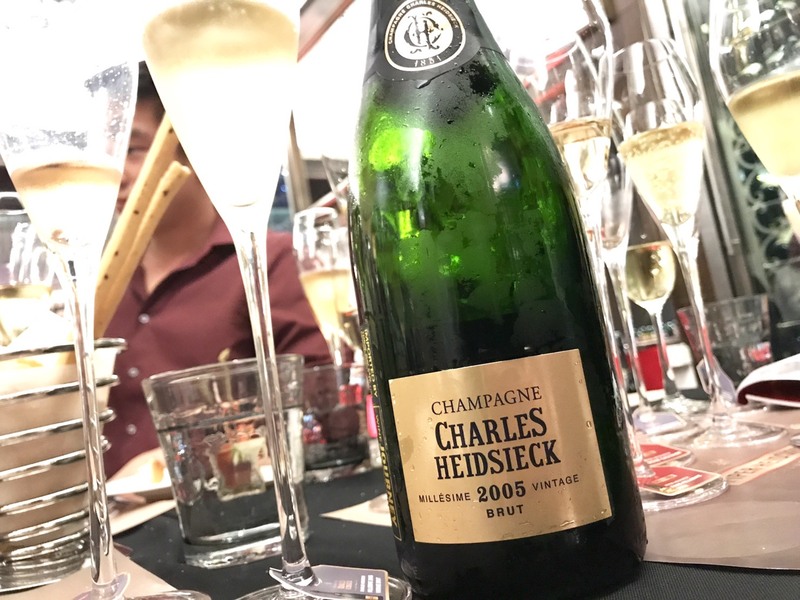 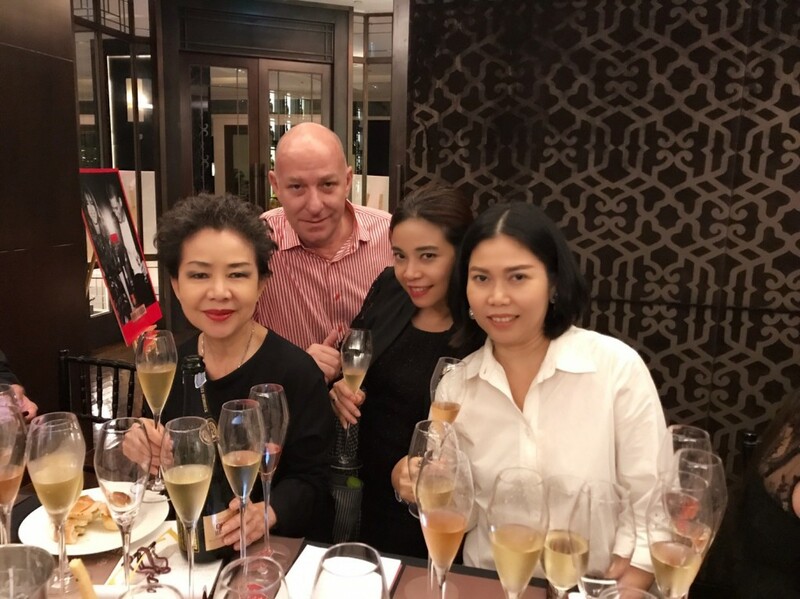 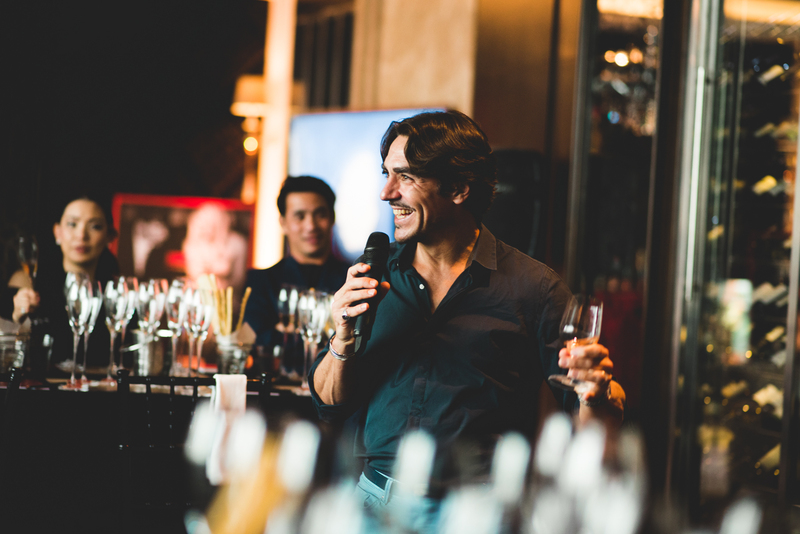 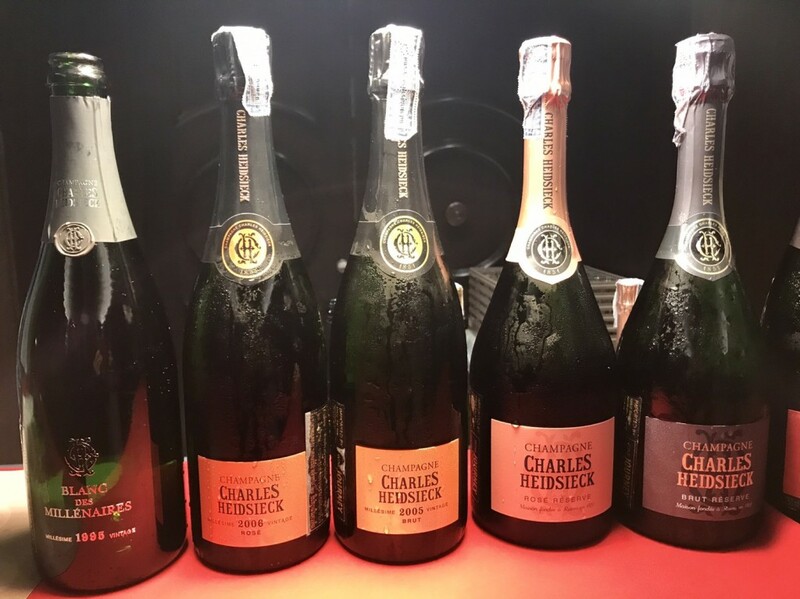 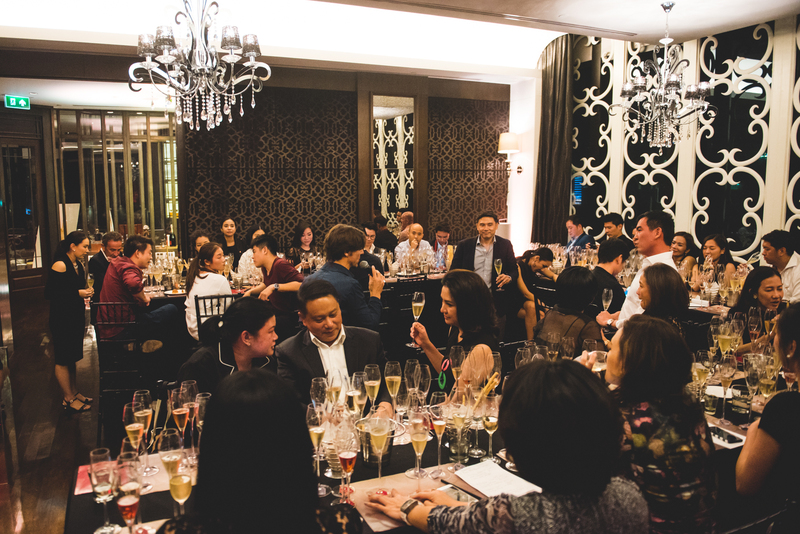 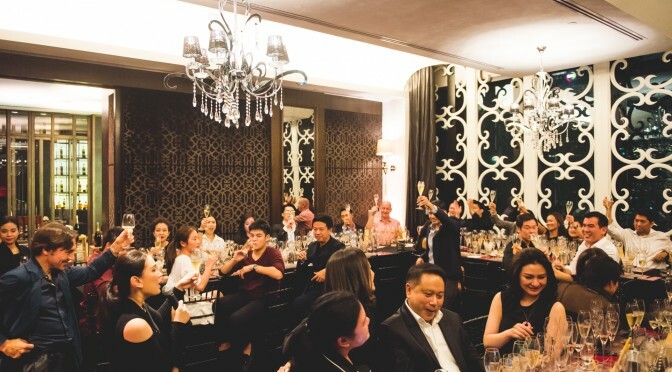 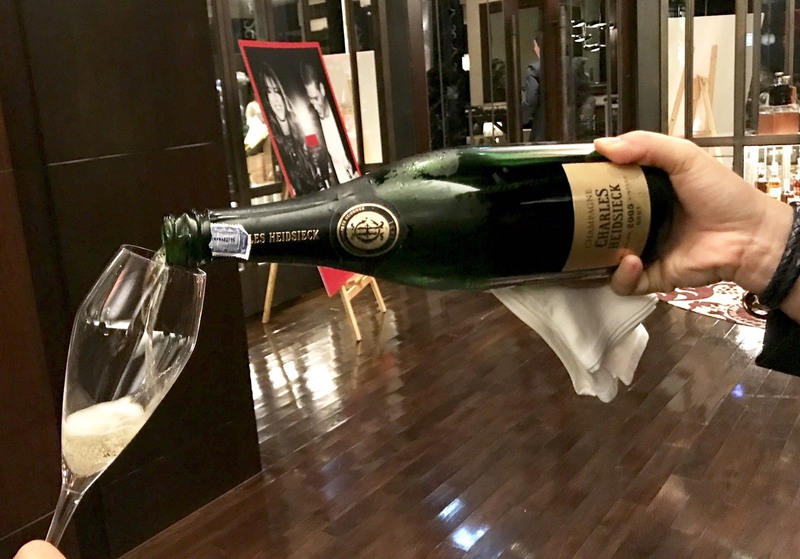 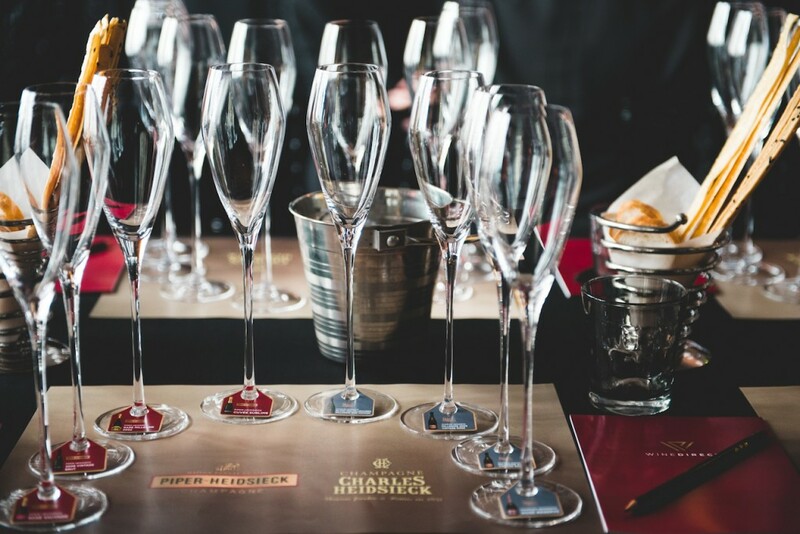 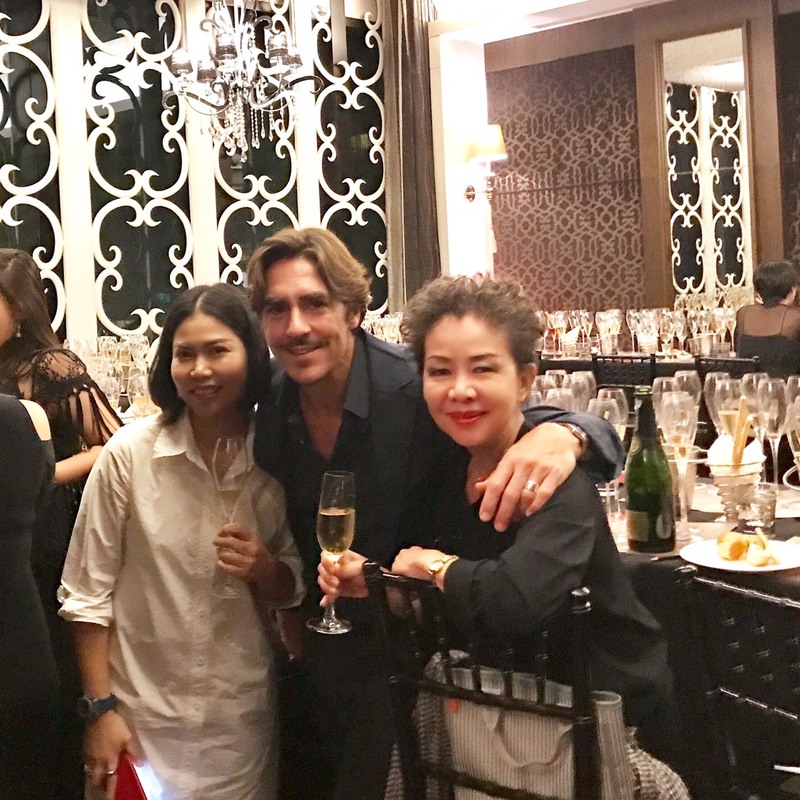 Master of Wine Ned Goodwin was recently in Bangkok to conduct a master class of two of the most renowned champagne houses in France, Piper-Heidsieck and Charles Heidsieck, at the Decanter, the St. Regis Bangkok. 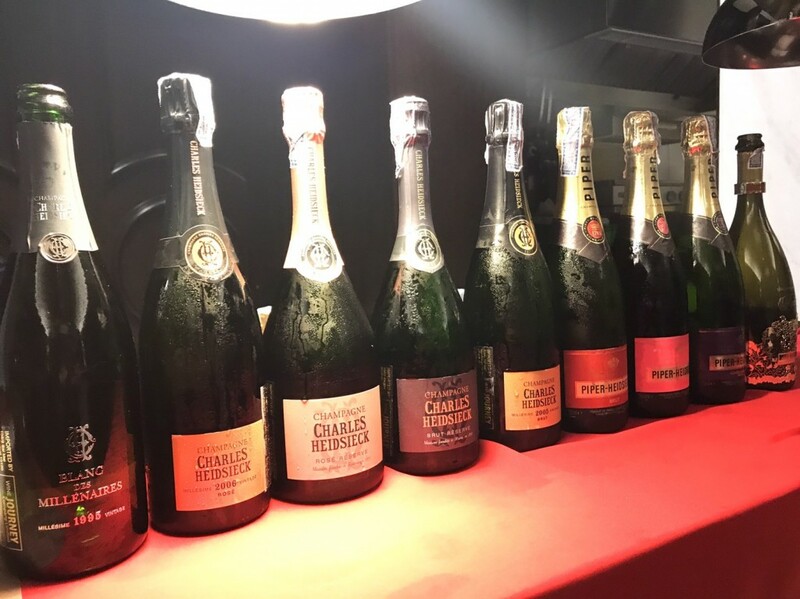 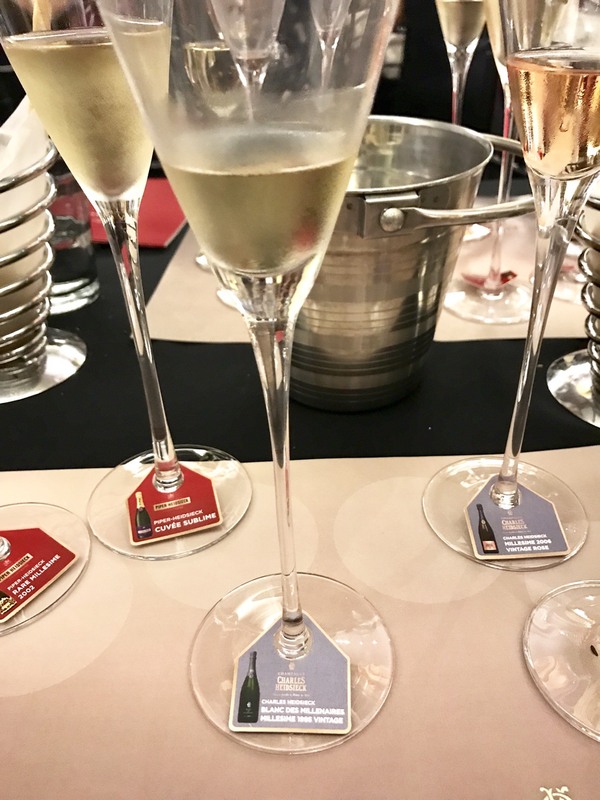 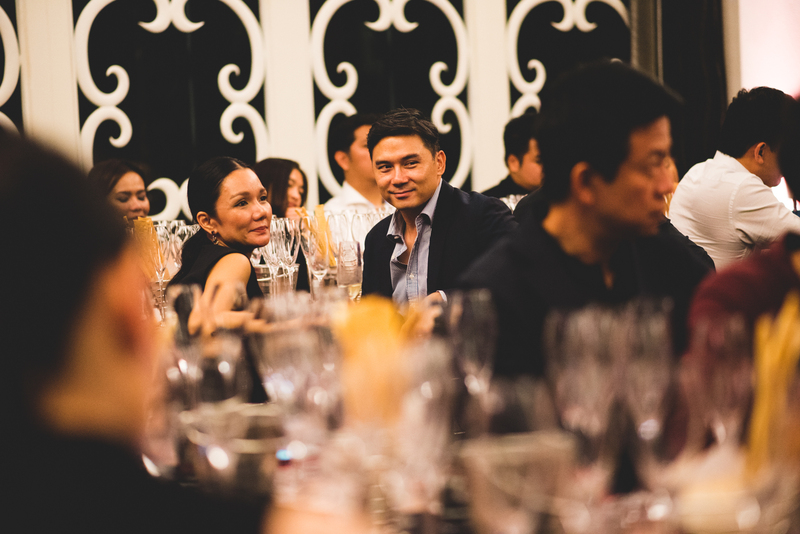 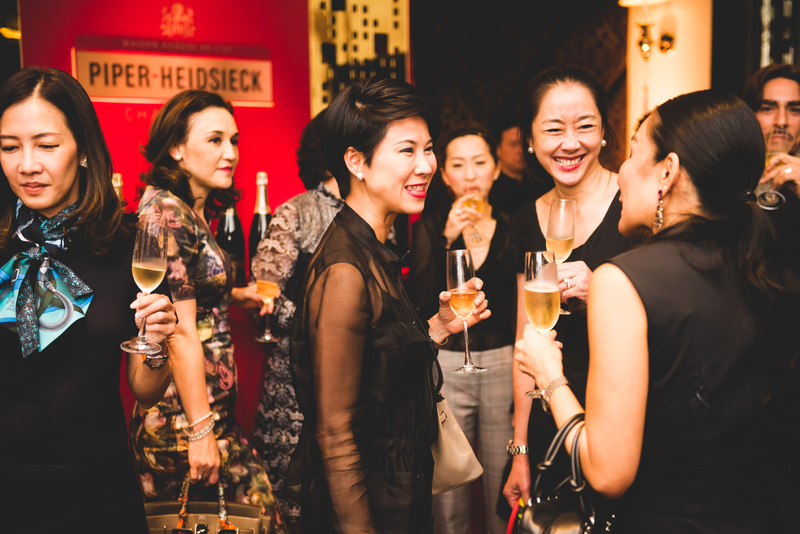 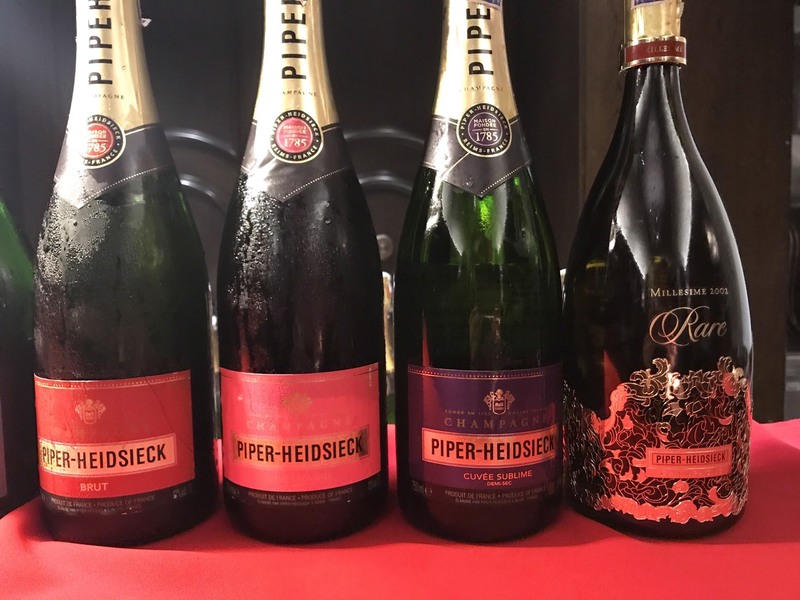 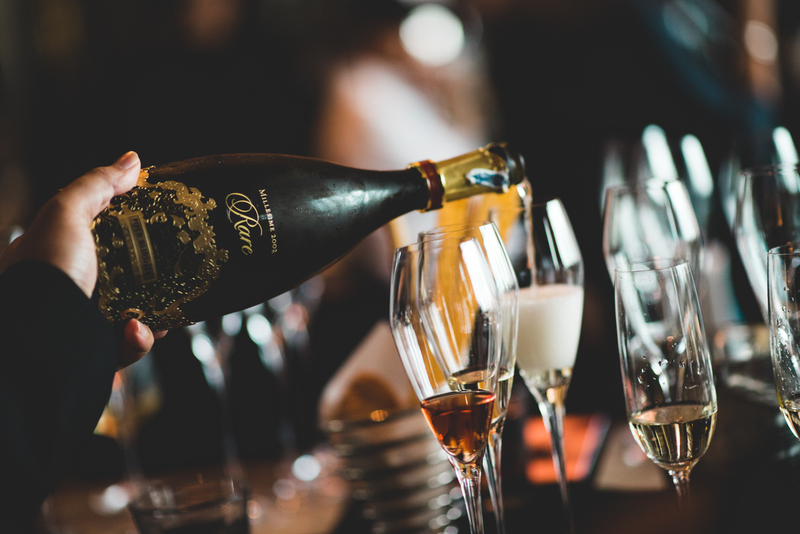 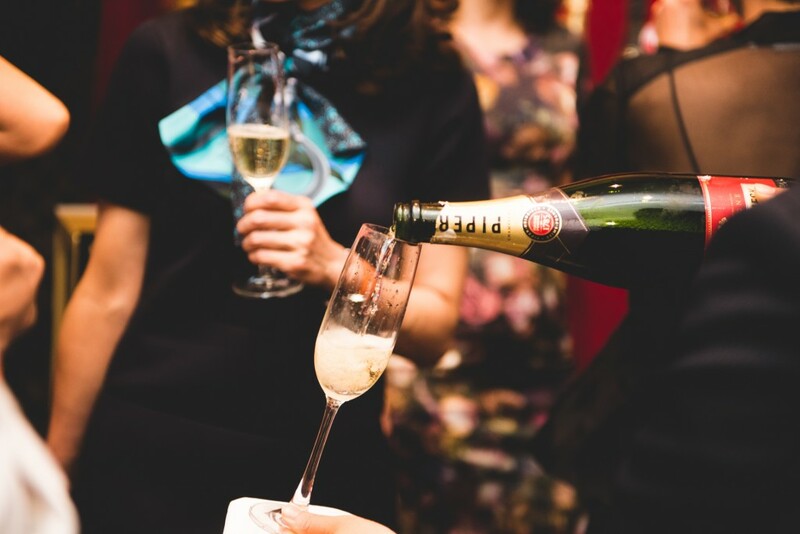 This exclusive evening gathered some twenty champagne aficionados who enjoyed a variety of excellent bottles and vintages, including Piper-Heidsieck Rare Millésime 2002, Piper-Heidsieck 2006 Vintage Brut, Piper-Heidsieck Cuvée Brut, Piper-Heidsieck Cuvée Sublime, Piper-Heidsieck Rosé Sauvage, Charles Heidsieck Blanc Des Millénaires Millésime 1995 Vintage, Charles Heidsieck Millésime 1999 Vintage Rosé, Charles Heidsieck Millésime 2005 Vintage Brut, Charles Heidsieck The Brut Réserve, and Charles Heidsieck Rosé Réserve. It was truly an enchanting evening of bubbles! 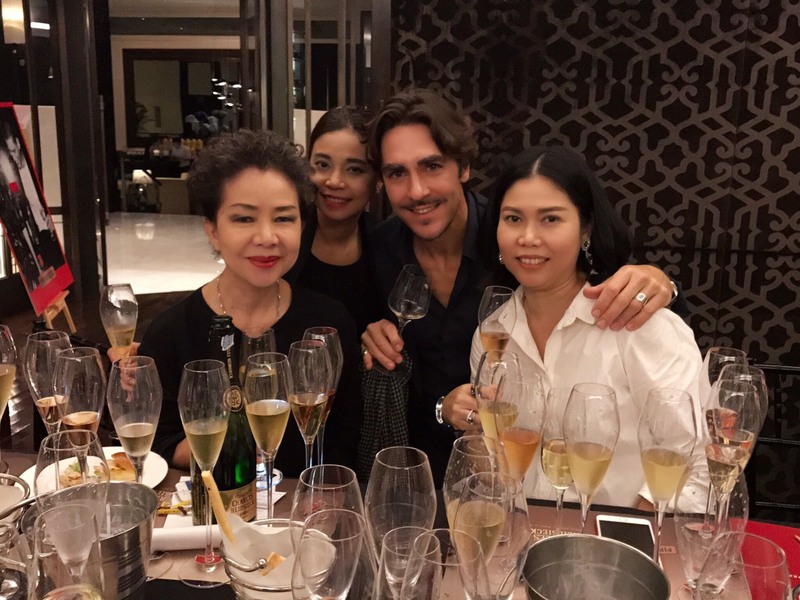 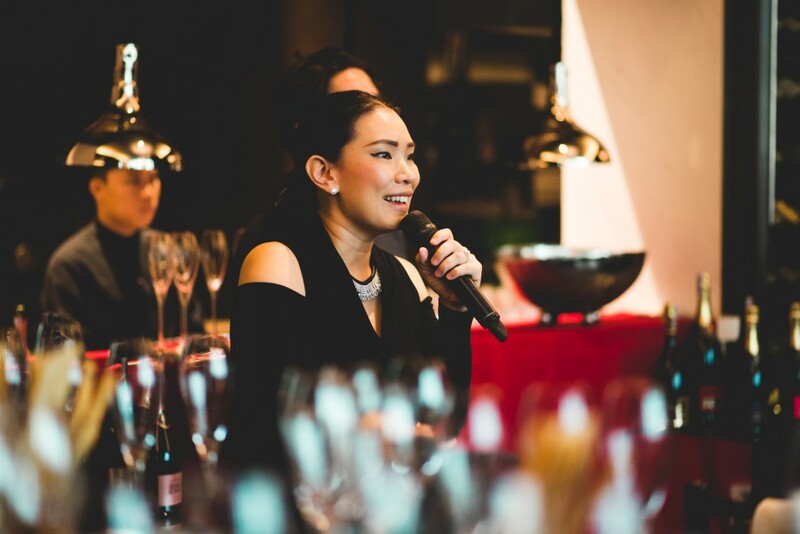 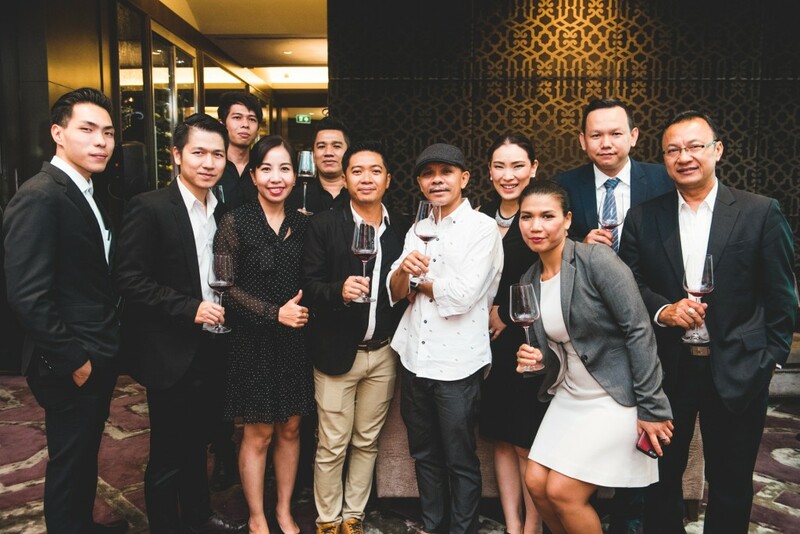 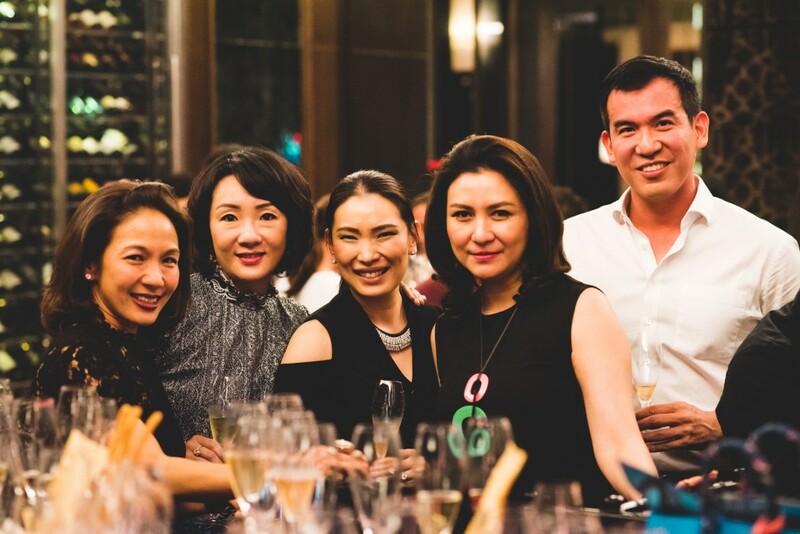 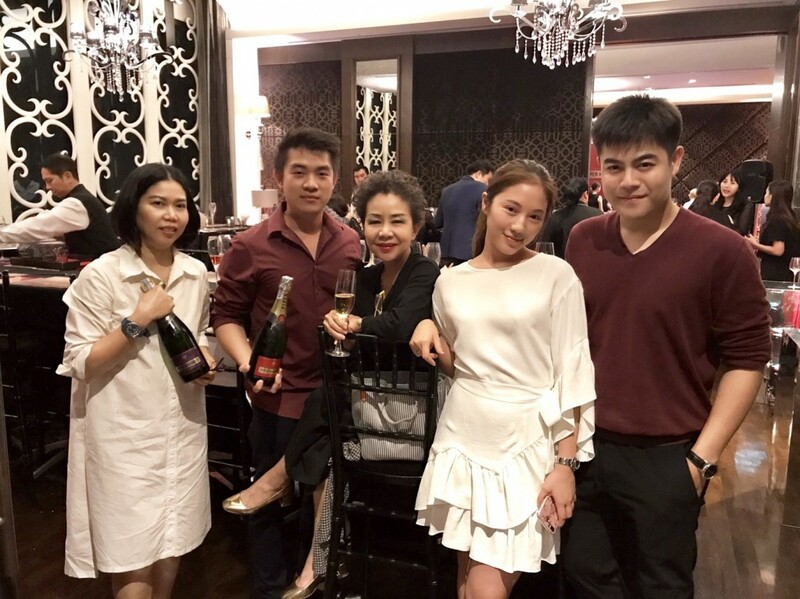 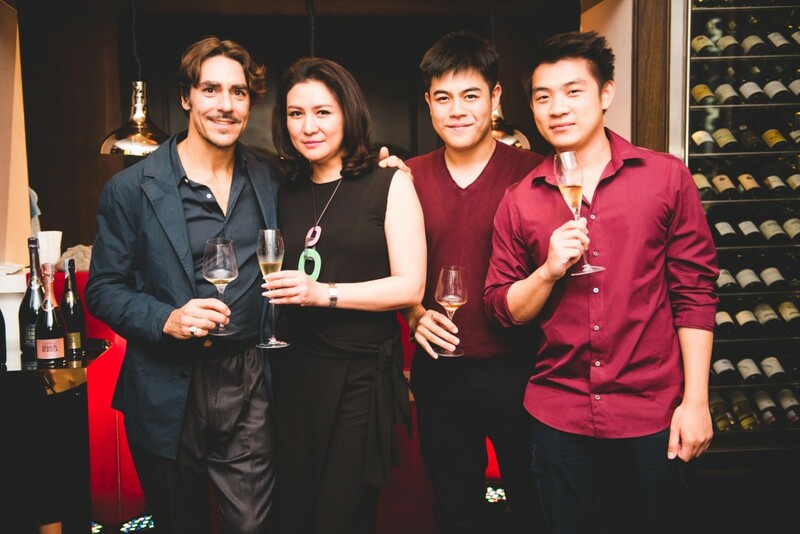 French Vineyards Talents in Bangkok!